Update 12/5/18: The August trip is sold out; there are three spots remaining in the May trip. Amy Detjen and I came up with our dream trip itinerary! 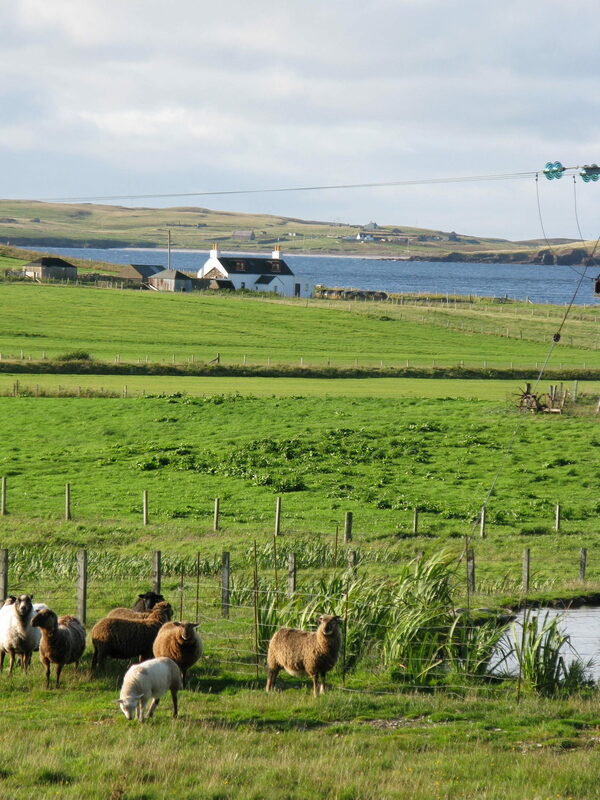 Classes with Elizabeth Johnston, Donna Smith, and Terri Malcolmson; visits to Jameisons of Shetland’s mill, Shetland Textile Museum, Jamieson & Smith (plus Oliver Henry! 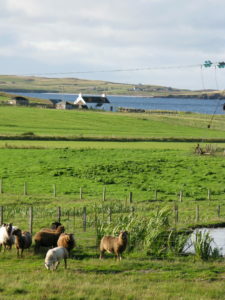 ), Uradale Farm, Shetland Museum, Burra Bears, Red Houss Studio…; scenery from Shetland mainland to Bressay to Unst & Yell. Plus a bit of time in Edinburgh! Amy & I will be teaching 12 hours of classes, too. Click here for the detailed itinerary for May, and here for the August itinerary.